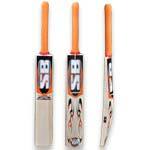 All Just Sports Co. is the one-stop destination where you can avail a huge assortment of Cricket Goods. 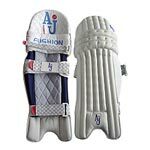 The company is actively engaged in the manufacturing, exporting and supplying of Cricket Sports Equipment like Cricket Balls, Cricket Bats, Cricket Batting Gloves, Cricket Batting Leg guards, Wicket Keeping Gloves, Inner Gloves and many more. 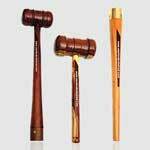 In addition to this, rendering flawless quality products and prompt services, the company has raised the bars of customer’s satisfaction. Adopting ideal business ethics i.e. 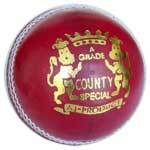 honesty and integrity, the company has carved a niche as one of the trustworthy Cricket Balls Manufacturers, Exporters and Suppliers in India. We have earned the confidence of our clients by delivering quality products that exceed the normal expectations of the clients. Last but not the least, with our diligent efforts we have outpaced our competitors and have attained a competitive edge in the market. © Copyright 2009 - 2010. All Just Sports Co.